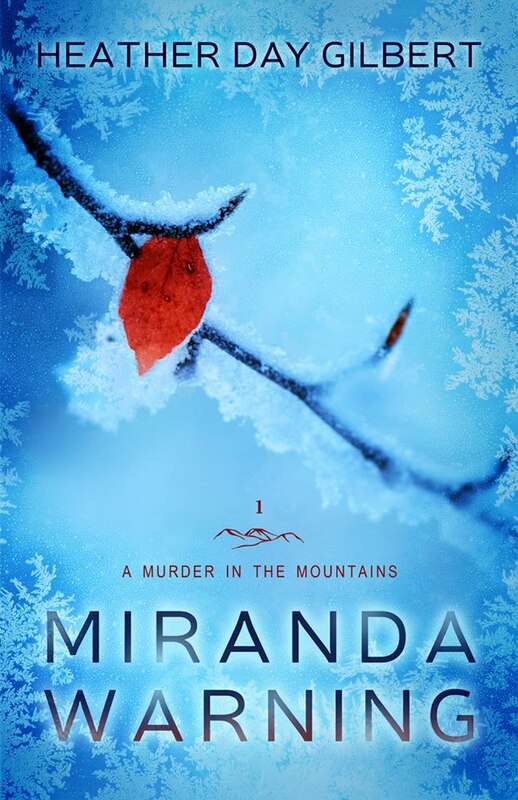 Last year, I had the opportunity to blog about Heather Day Gilbert’s first two novels, God’s Daughter, book one in the Vikings of the New World saga and Miranda Warning, book one in A Murder in the Mountains Series. After Miranda Warning was released, there was chatter about what would come next. Would it be the second book in the Vikings of the New World series or the second book in A Murder in the Mountains Series? I was torn, because I fell in love with the characters in both stories! This author does a great job at creating both memorable characters and action to keep you on the edge of your seat. Child of the Appalachian mountains, Tess Spencer has experienced more than her share of heartache. The Glock-wielding, knife-carrying housewife knows how to survive whatever life throws at her. But when an anonymous warning note shows up in her best friend Miranda’s mailbox—a note written in a dead woman’s handwriting—Tess quickly discovers that ghosts are alive and well in Buckneck, West Virginia. Hot on a cold trail, she must use limited clues and her keen insight into human nature to unmask the killer…or the next victim might be Tess herself. Tinged with the supernatural and overshadowed by the mountains’ lush, protective presence, this twisting psychological mystery is the first in A Murder in the Mountains series. 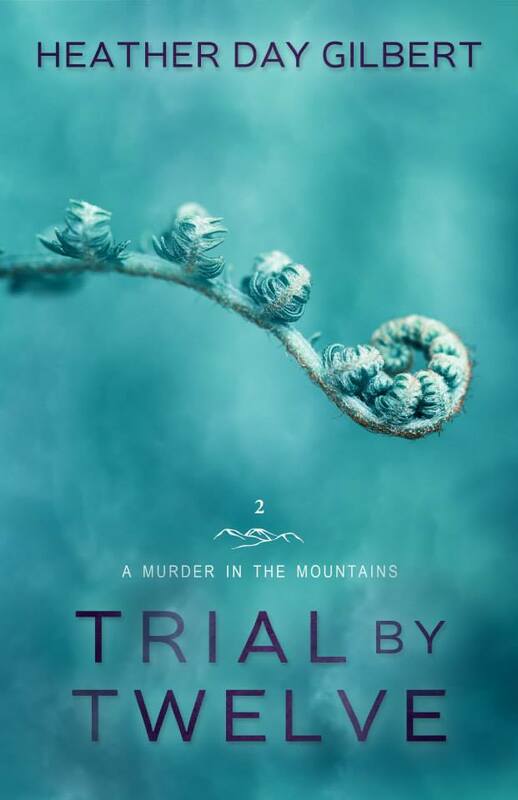 Unpredictable psychological mystery replete with memorable characters, Trial by Twelve is Book Two in A Murder in the Mountains series. HEATHER DAY GILBERT enjoys writing stories about authentic, believable marriages. Born and raised in the West Virginia mountains, she believes that bittersweet, generational stories are in her blood. A graduate of Bob Jones University, Heather has been married for eighteen years and has three children. Heather’s Viking historical novel, God’s Daughter, was an Amazon Norse Bestseller for an entire year. She is also the author of A Murder in the Mountains mystery series, and the Indie Publishing Handbook: Four Key Elements for the Self-Publisher. Even if you’ve never taken a trip through the meandering back roads of Appalachia, when Heather Day Gilbert expertly brings you along for the ride in Miranda Warning, you feel like you’re right there. Because of the twists and turns of West Virginia’s highways and byways, Appalachia makes the perfect setting for a mystery. Whether it’s the steep drop off on the side of the road, the darkness of the forest at night, or the sound of rustling leaves, this setting is a perfect backdrop for the story. The characters are portrayed realistically; from the suspicious, inquisitive and sometimes a bit snarky main character, Tess, to her sweet and nurturing mother-in-law, Nikki Jo, each character is painted with a unique brush stroke and you can see both the good and the bad. Then there’s the mysterious Rose! Wow! (I’m not going to give you any more than that…spoilers…you know!) There are several mysterious suspects and the author keeps you guessing until the end. The story line is volleyed between two of the main characters, the inquisitive Tess and the mysterious Rose. Honestly, I have never been a fan of that style of writing. In the past, I felt like I preferred hearing from one character over the other and was bored with one side of the narrative. But Heather Day Gilbert artistically wove this tale in a way that this style works perfectly and it added a depth I don’t think could be achieved otherwise. I honestly enjoyed reading the story from both perspectives! Lastly the author, pulls you through the story in skillful manner, page by page. Not once did I feel like I wanted to quit, not once did I get bored with the story-line or characters and rush a few pages ahead out of boredom. That is the true art of storytelling! FIRST: The author’s tangled web analogy. Life can sometimes be a bit tangled. The people around you are not always what they seem. Don’t rush to judgement, especially when you don’t have all the information. SECOND: Sometimes our greatest strength can also be our greatest weakness! Tess was sometimes annoyingly suspicious and intense, but then again, that curiosity and inquisitive nature drove her to solve the mystery. That caused me to reflect on my own strengths and weaknesses. I love to gather all the information before making decisions. At face value, it sounds good, doesn’t it? But at some point, you have to let go of the fact finding mission and make a decision. It can cause you to be indecisive at times, right? So, are you ready to take a ride through the meandering back roads of West Virginia? Enter to win a copy of Miranda Warning, or read more reviews on Goodreads. Heather Day Gilbert enjoys writing stories about authentic, believable marriages. Sixteen years of marriage to her sweet Yankee husband have given her some perspective, as well as ten years spent homeschooling. 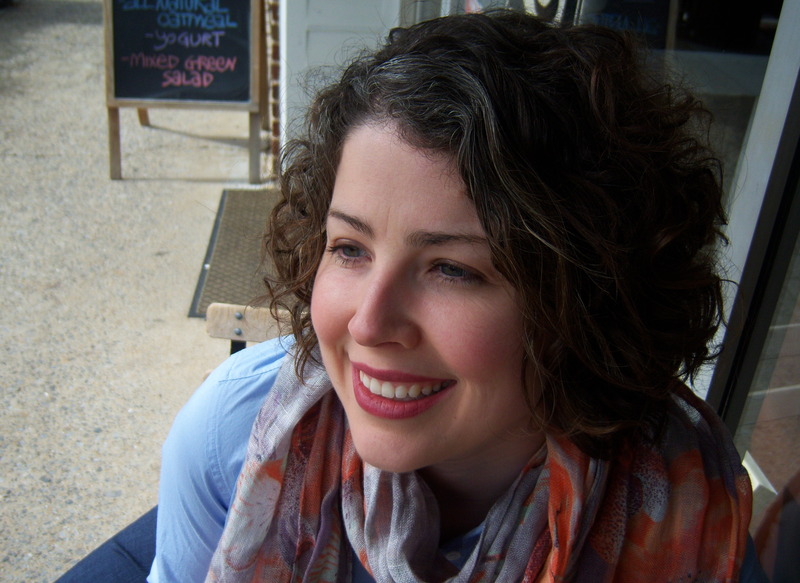 Heather is a monthly contributor to Novel Rocket, a site dedicated to bringing helpful information to authors. You can find Heather at her website, Heather Day Gilbert–Author, and at her Facebook Author Page, as well as Twitter, Pinterest, YouTube. Disclaimer: I was given a copy of Miranda Warning in exchange for my honest review. No other compensation of any kind has been received.